Provides resources to help people in the workplace support a colleague diagnosed with cancer. Makes sure there’s a cancer nurse available on 13 11 20 to offer practical information and emotional support to callers. 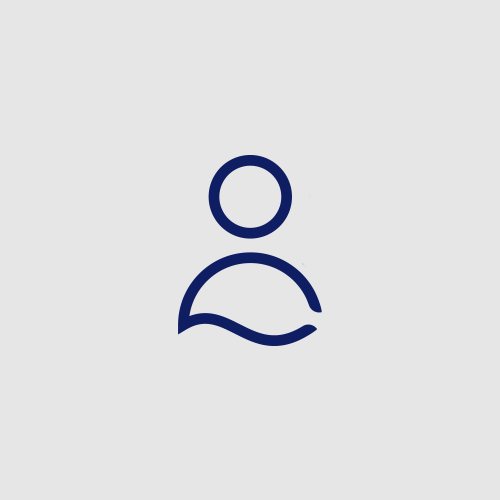 Provides a financial assistance grant to someone with cancer experiencing severe financial difficulties, to help them travel to their treatments, pay their rent or keep their lights on. Funds a high-performing science student working in a research lab for 3 weeks, enabling them to conduct ground-breaking research into new and better ways to prevent, diagnose and treat cancer. I’m doing it for cancer! The West Australian Marathon Club is hosting the annual Joondalup Half Marathon on April 14, 2019. This year we will be supporting Cancer Council Western Australia in their mission for a cancer free future. 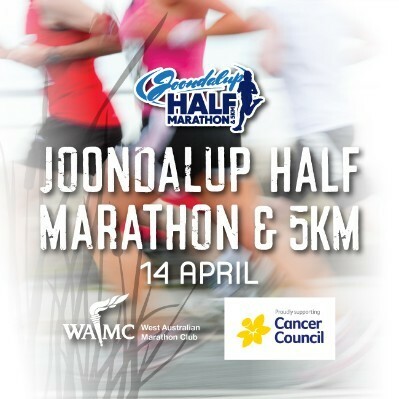 This is a community event with the aim to promote the sport of running whilst supporting the Cancer Council Western Australia as the beneficiary. Participants have the option of the 21.1km or the 5km is they feel they are not up to the half marathon challenge! Because 1 in 2 Australians will be diagnosed with cancer in their lifetime, the WA Marathon Club is bringing everyone together to raise funds and show their support. Thank you for your generous donation. Together, we can beat cancer!